It’s the ultimate comfort food. 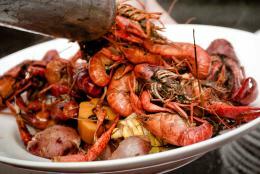 Soul Food is like a combination of cajun and comfort and everything good in-between. You can expect menu items like Ham hocks, chitterlings, smothered oxtails and mac and cheese, okra and lima beans. But, for soul food, it’s not just about the food - it’s about family and getting together with friends. Most of the best soul food stops in Houston are run by families who work together to bring the best of the best to your plate. For National Soul Food Month, check out a few of our favs. Esther’s Soul Food and Cajun Cafe serves up daily specials such as shrimp and crawfish etouffee and smothered Cajun pork chops. Esther’s recently opened a new restaurant, “Esther’s Signature” which now serves a soul food brunch. 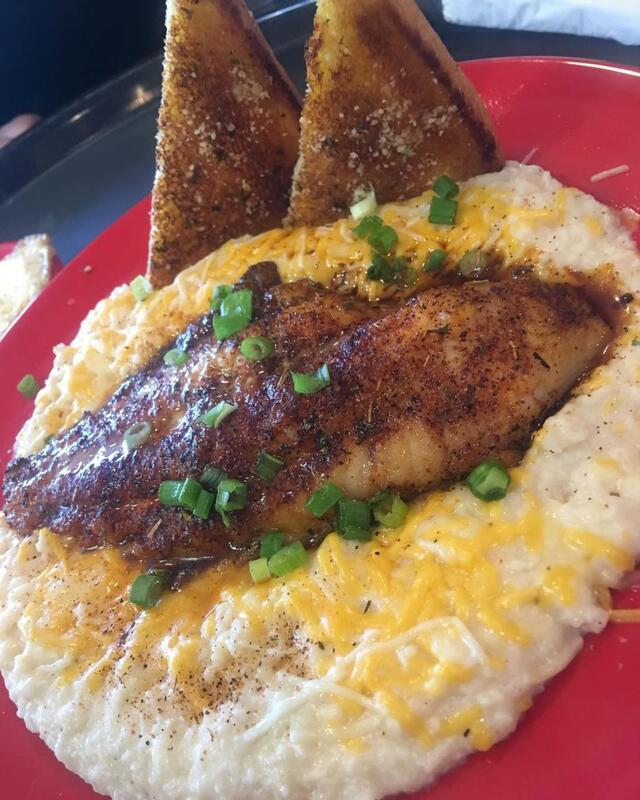 They serve up classic chicken and waffles and one favorite: fish and cheese grits with buttery toast. Don’t be surprised if you run into someone who is related to “Queen Esther” because most of her family works both the front of the house and the back. Mikki’s Cafe Soul Food Restaurant has been serving the Southwest side of Houston since 2000. The family run restaurant was founded by Jeanette Williams and her children. Menu items include smothered pork chops covered in thick, rich brown gravy and served over white rice. The OX Tails are seasoned to perfection and include three sides. 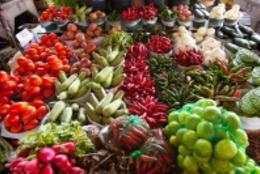 Side item choices include collard greens, mac and cheese, candied yams, broccoli cheese rice casserole, green beans, okra and tomatoes, red beans and more. Mikki’s Famous Fried Catfish is served on Friday and Sunday only, so mark your calendars! 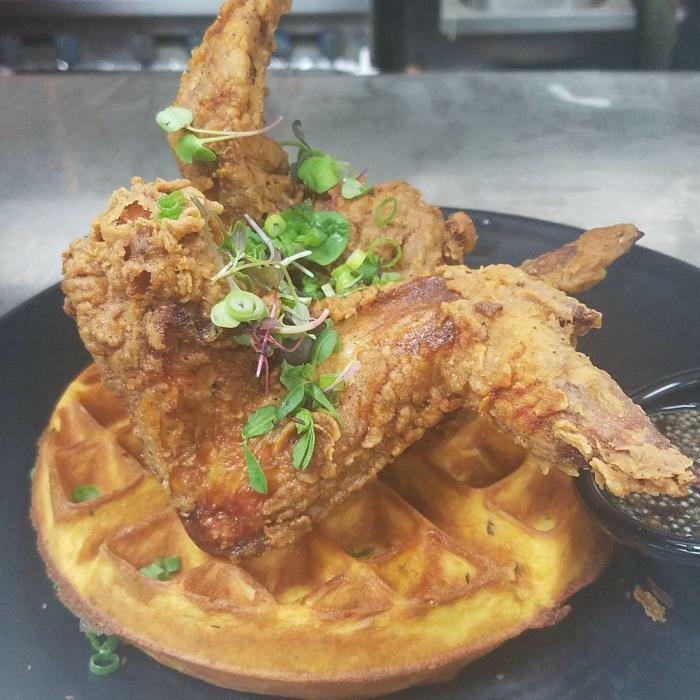 Kitchen 713 brings a new twist on traditional “soul food.” Popular menu items include Masala Fried Chicken & Waffles with Masala Marinated wings, buttermilk waffle and spiced honey. Or, try the 713 Black Vinegar Braised Oxtail with fried rice, egg and southern style green beans. It’s worth trying a cup of gumbo to start. The gumbo is packed with shrimp, sausage, chicken, okra and crab. The Kitchen 713 menus are refreshed regularly, using the freshest and most in-season ingredients available. They often have live music to keep the place hopping! The founder of this restaurant, Miss Robbie, is a former backup singer with Ike Turner and often prepared meals for the band and crew while on the road. Her talent is music and her gift is making great food for others. Sweetie Pie’s serves up great soul food that Robbie’s mother taught her to make when she was a kid. You can get your chicken fried, smothered or baked. They’ve also got pork steak, BBQ ribs, meatloaf, jumbo wings and fish. Locals will tell you not to miss out on a side of the corn bread dressing, but you can also choose between cabbage, collard greens, black eyed peas and more. Sweetie P’s believes Sunday is for gathering with family and they have Sunday specials that include dessert and a drink. 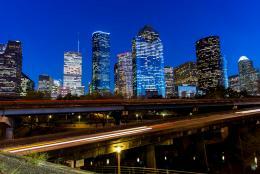 This is It was founded in 1959 in the Freedmen’s Town area of Houston. (The movie Jason’s Lyric was filmed at the restaurant in 1993.) This Is It dishes out delicious soul food to a diverse mix of customers, from regulars to politicians and people who are just stopping through town. It’s now run by the grandson of the original owners. Menu specials include fork tender braised oxtails with a two-time “People’s Choice” award winning baked macaroni and cheese and slightly sweet cornbread muffins. Don’t forget to try the banana pudding!